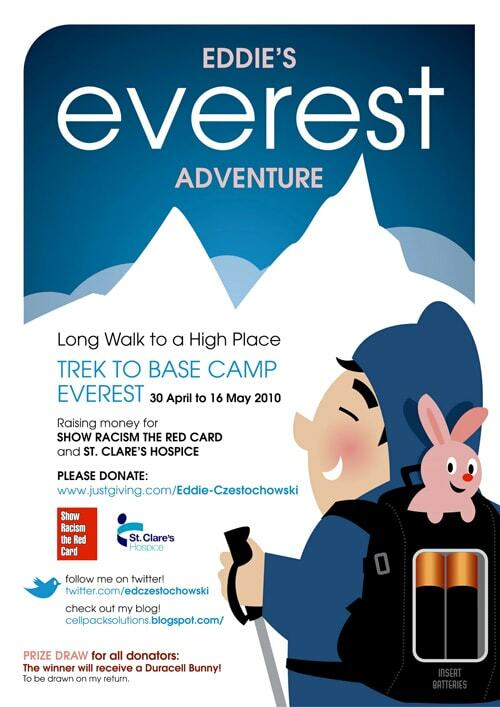 I would like to thank Paul Burgess Graphic Design for the above poster supporting my Trip to Everest Base Camp. The Benefits of Twitter – Must Twitter Fish Fight! South Shields Climber Conquers Mount Everest!